Oh god, why did I start this again...? 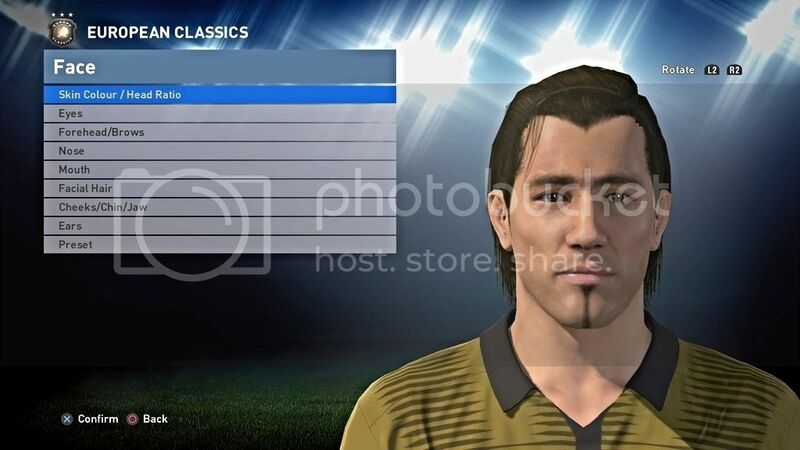 Before I start, I just wanted to say a BIG shout out to Aliheidari2520 who built an incredible Ronaldo (Brazil), and it was he who wet my appetite to make a couple of faces for PES 2016. Very good Maldini and Henry, keep it up! @Antonyc1977 What do you think of PES2016's face editor? Do you feel you can work properly with it? I'll be sure to check out your faces too. Hey Rebelinho, yeah, I'm still getting used to the facebuilding tools. But I'm sure it'll get easier once I'm familiar with them. 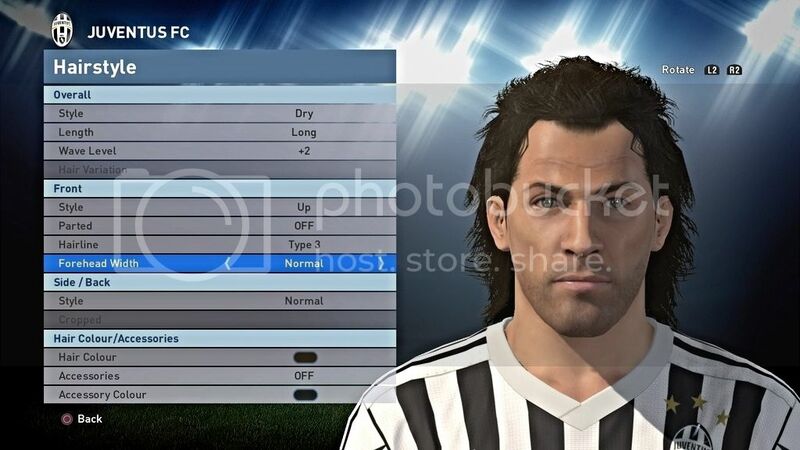 PES 2016 is a huge improvement on PES 2014! 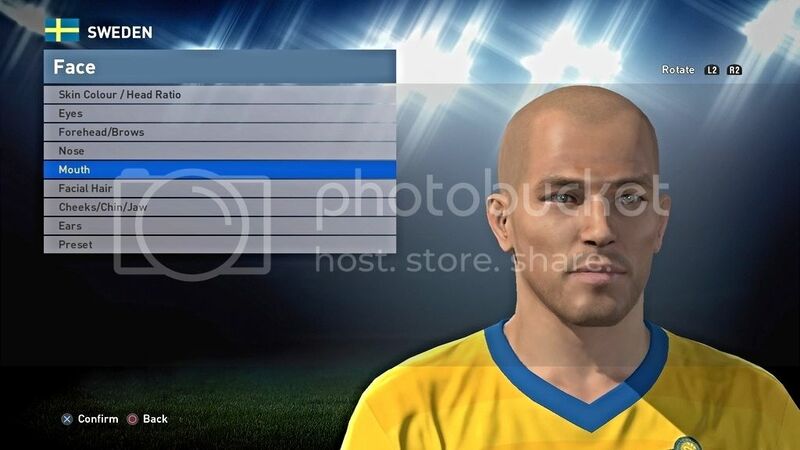 PES 2014's Facebuilds looked like they were made out of Play Doh and then smashed with a cricket bat! 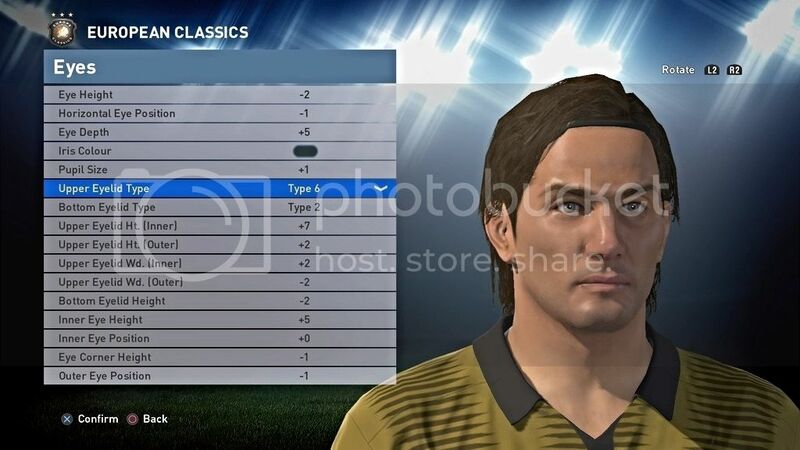 1) Able to use a pre-set hair from another player. 2) Add multiple Facial Hair options. A bit like the Kit Editor. E.G. Facial Hair 6 - Thickness 1 & Facial Hair 4, Thickness 3 (So Stubble and Goatee Beard). Oh, and maybe a couple more options for the Lips. 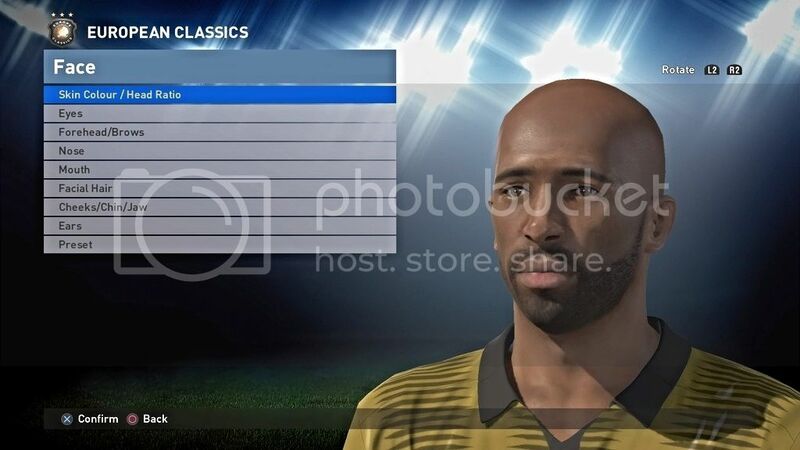 Last edited by paul2478; 25-04-2016 at 10:04..
PES 2014's Facebuilds looked like they were made out of Play Doh and then smashed with a cricket bat! You lucky gits! Two faces in one day!!! Completely forgot to answer you. I can't really do anything useful with it, I guess PES2013 will remain as a good memory that shall not be repeated.